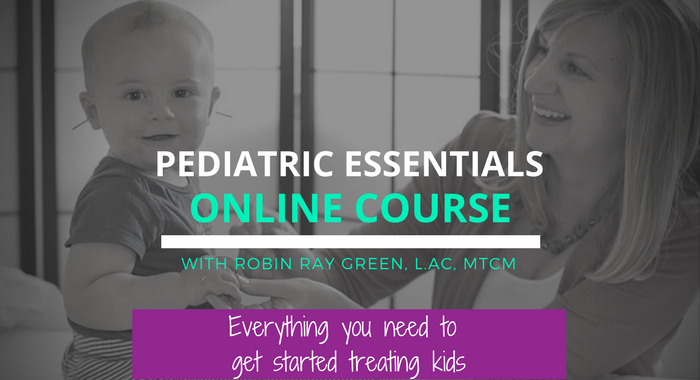 Pediatric Essentials Premium - *Lifetime Access* Registration - Robin Green Acupuncture, Inc. Your biggest fear about working with kids? You have 30 days to review Pediatric Essentials. If this class isn’t for you, we’ll refund your fee less a 10% processing fee. After 30 days no refunds will be given. By purchasing this product you (herein referred to as “Student”) agrees to the follow terms stated herein. 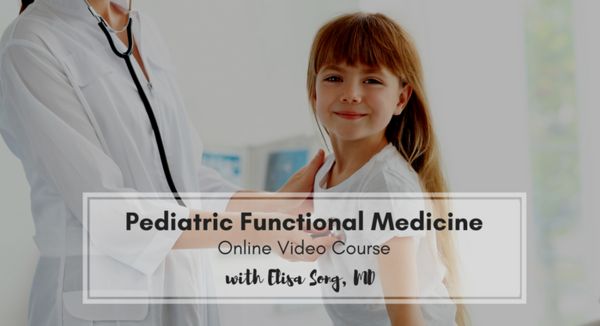 Add Functional Medicine with Dr. Elisa Song for a very special price of $168.75! Don't miss this one time offer to add these two great bonuses to your order! 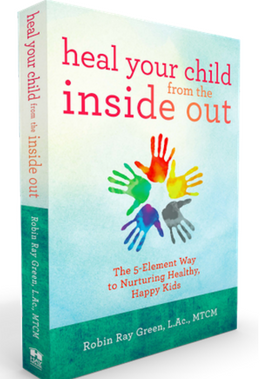 Learn what to look out for when you’re treating a child with cough, fever, diarrhea, constipation, ear infections, asthma, and more.